Ability to be financed with monthly payments* to provide flexibility and affordability to any homeowner. 10 Year Labor Warranty Protection. Every Goodman System sold by our company can be protected by our 10 Year Extended Labor Warranty Protection plan. This allows you to be secure in knowing you’ll always be protected in any case of a repair in the future. Enhanced Humidity Control Package. Our company offers system matchups that have the ability to further control humidity inside your home, making you more comfortable and making your system operate more efficiently overall. This package includes a Variable-Speed Motor and an upgraded thermostat with humidity control ability as well. Air Purification Package. We offer different options that can ensure your breathing air is healthy and clean from the moment the new system starts up. U.V. Light Systems, 4-6” Media Filtration, Ion Generators creating an O-Zone free breathing environment, and Air Duct Cleanings are all some of the different options we can provide. Attic Insulation. Insulation is often overlooked, but plays just as crucial a role as a new system in terms of maintaining an efficient home. There is little sense in installing an efficient system if the home is well insulated, allowing the system to cycle properly and maintain temperature in the home at an efficient pace. Storm and Surge Protection. We live in the lightning capital of the world. Our power grid is volatile and protecting your home’s system from potential power surges and spikes can be vital. These have the ability to not only protect your whole system from damage, but potentially your home as well. Schedule with us today to have one of our consultants speak to you and see what options fit your home best. 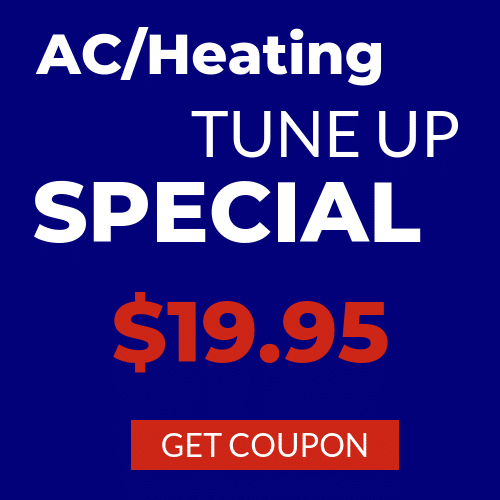 * Only customers without a HVAC maintenance agreement are eligible for the 1 year maintenance. Every customer (regardless of whether they have a maintenance agreement) will receive a 1 year labor warranty on the new unit. After an installation, we will follow up with you to set up an inspection appointment to make sure everything is running smoothly. 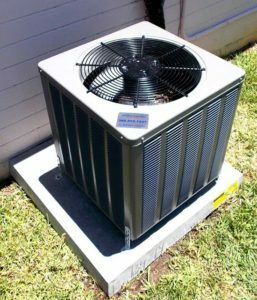 If you aren’t sure if your unit needs to be replaced, read our blog post titled “Is it time to call an HVAC contractor?“. What kind of units do we install? We have been in the business a long time and have tried a variety of products. We like Goodman and Lennox for their quality units and their excellent 10 year warranty on all major parts. Split-systems: Split-systems use an outdoor and indoor unit. These include air conditioners, heat pumps, gas furnaces, air handlers, and oil furnaces. Mini-split systems: A mini-split system is a smaller unit that sits inside the home on a wall. It has a small outdoor condenser, and the one small indoor unit. The ductless mini-split system is hugely beneficial during home renovations when adding on to a home, or when wanting the ability to control the temperature in a specific room by itself. It is just as efficient as a regular split system. Package units: A package unit is a bigger, rectangular unit which is just one unit for the home. The benefit of having a package unit is that they combine money-saving efficiency, quiet operation, and reliability. 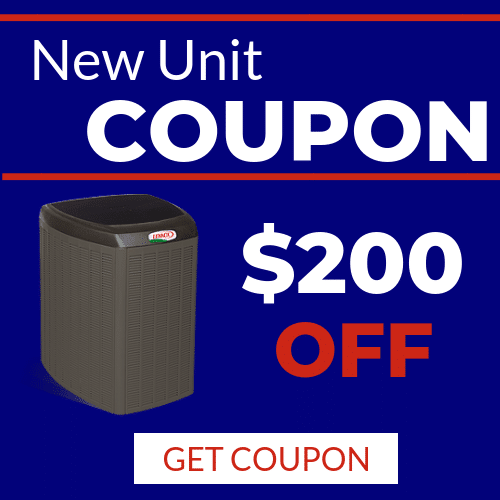 For more information, read more about the Package Unit. Commercial units: We also offer a variety of commercial units for your business. 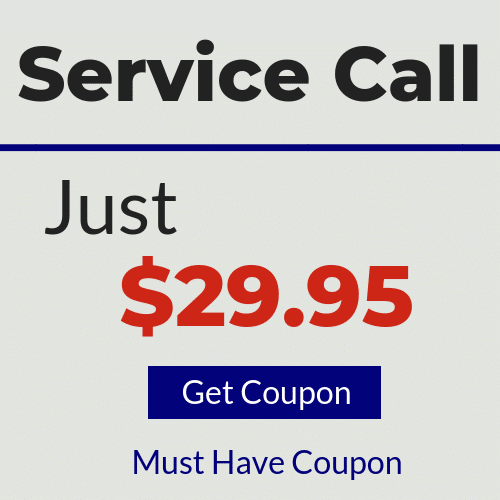 Give us a call at (386) 252-1247 to get more information.